what a sagittal cross section of an element of Gal(Qbar,Q) looks like. How can we do mathematics if we have no objective measure of the precision of the language we use to do mathematics in. I tried asking “To what extent are we actually exchanging “stacks”? [closed] on the mathematics meta. I’m not sure what I did wrong here. Aren’t we, as mathematicians, concerned with the accurate reproducibility of the mental objects that we produce? The precision of the language of mathematics should not be mythical or hearsay. If we can measure how precise the language that we are using, we can determine, quantiatively and metrically where there might be gaps in our understanding, rather than just puzzling about those gaps. There is a distinguished place in the Seahorse valley. 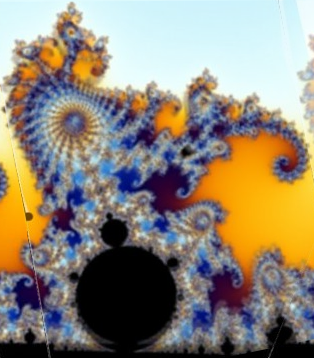 Why do so many zooms of the Mandelbrot set M focus on just one portion of the seahorse valley? What is more demanding of human attention in that region than others? Something very funky is going on here. Human aesthetic senses are good at distinguishing things that are especially pleasing to the eye. Why are bulbs around here more pleasing than others? What is special about this one? And here’s a zoom I found on youtube. Something is tickling our aesthetic senses. We need to figure out what. 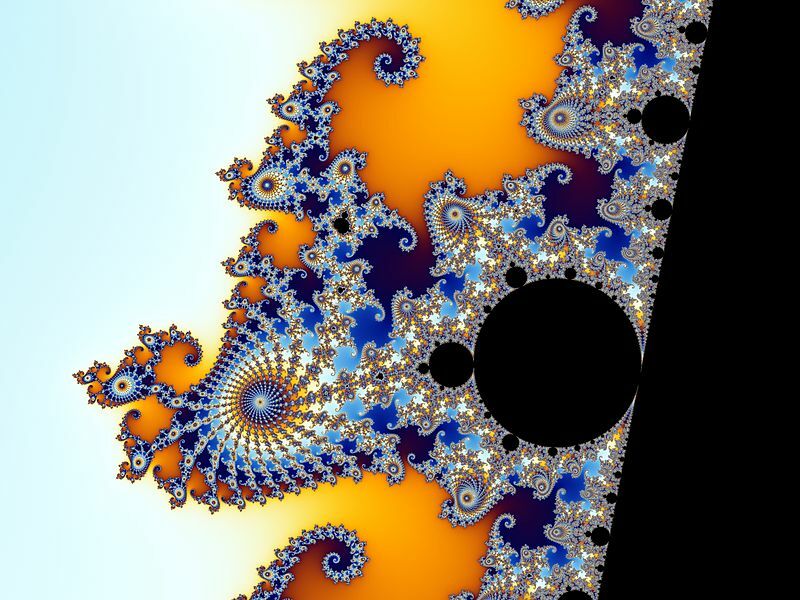 Meichtüller space as the space of classes of isographic quasiconformal structures.